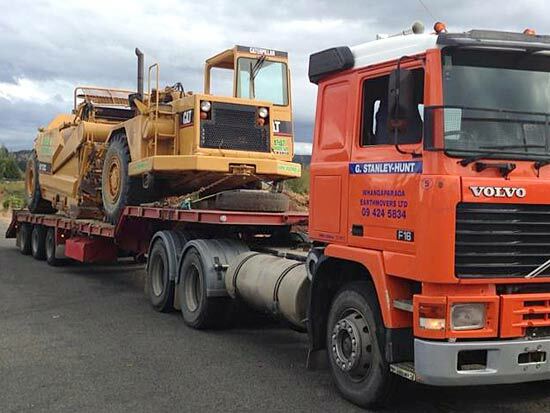 Whangaparaoa Earthmovers G. Stanley Hunt supply machinery for civil, commercial and residential projects, large and small. All Excavators with Drilling Equipment. All Excavators with Tilt Buckets, Rock Buckets & Spades. 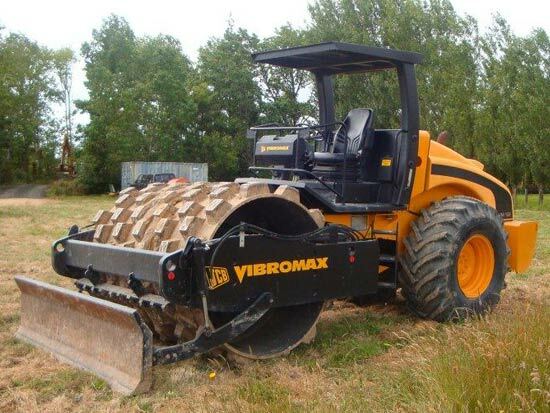 Larger diggers have drilling capacity of up to 10 metres.